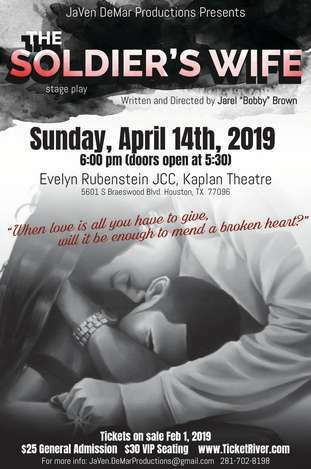 The Soldier’s Wife is a new stage play written and directed by Jarel “Bobby” Brown. It’s a story about love and sacrific. When love is all you have to give, will it be enough to mend a broken heart?